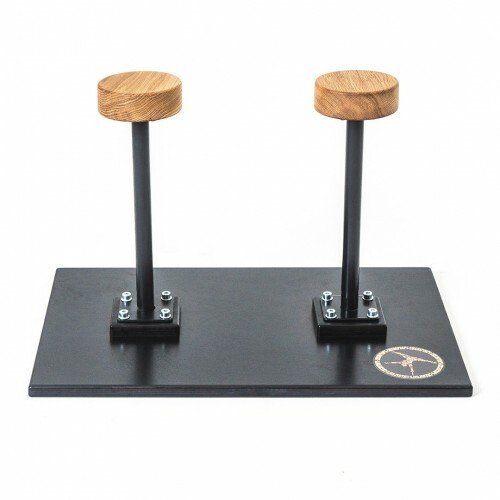 Great tool for beginners for building up solid handstand; hovewer blocks are also popular among advanced hand balancers. They can be put one on another for even more variations and challenges. High quality wood provides long durability. 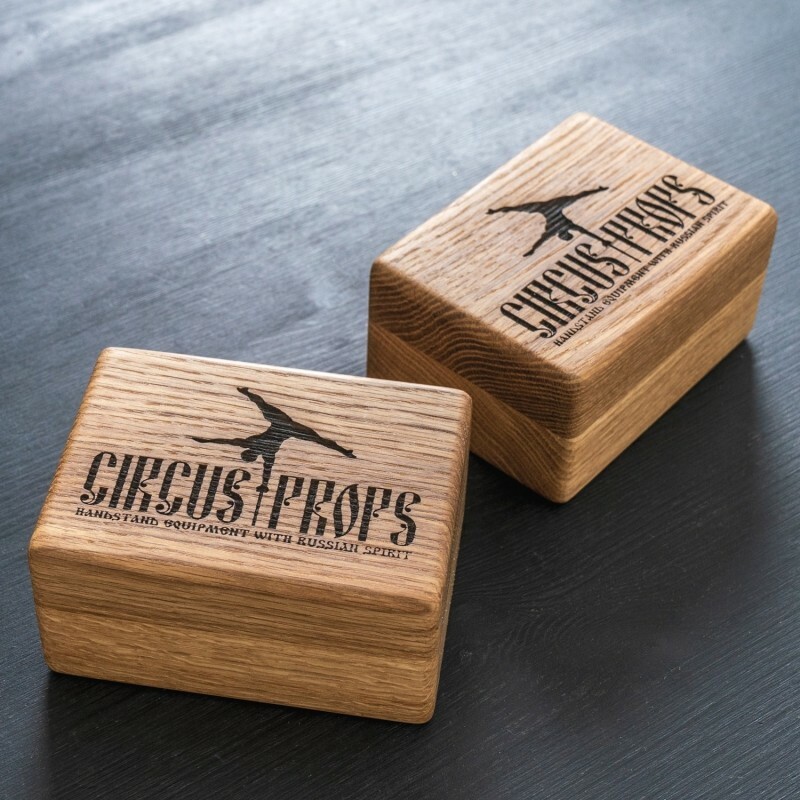 Perfect present for handstand lovers. At first i was not sure if to order them, cuz i didnt know if i need them. Very good looking and u can take them on your backpack anywhere u go ! Good weight and on the perfect size !